The Style Show: White Kicks for the Entire Week. White Kicks for the Entire Week. A pair of kicks has been one of the most essential pieces for fashion forward guys. Admit it or not most lads are buying a pair of sneakers being used for training, workouts, running and even dates. If you have seen the last post I created about black shoes, this time, I will be laying on the table the best white shoes to dig this season. 1. Nike Air Max 90 Triple Leather. Talking about variety, Nike never stops reinventing their Air Max to please its fans. These full white, leather-made shoes are completely dressed in durable, upper skin in an iconic profile giving a retro look with an outstanding impact protection. 2. Adidas Consortium Tubular Runner. These premium kicks with a crisp white color enable the wearer to look good as he walks on. This innovative version of the Adidas Tubular comes up with a well-improved and constructed breathable mesh base overlaid with a suede heel cage and synthetic snakeskin accents. The lace adds up another accent with its flecked-rope design. 3. 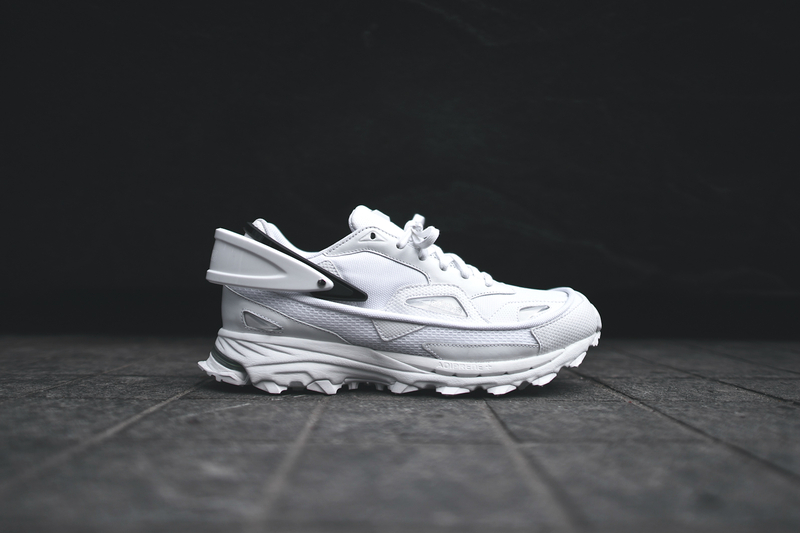 Adidas X Raf Simmons Response Trail 2 Pack. There is something about this pair that makes me go crazy. As Raf Simmons shoots up another collaboration with Adidas, this is the finished product! The sneakers feature a well-detailed, tonal body and midsole with enlarged TPU handles clipped to the rear. This pair of shoes can be partnered with anything from casual to an avant-garde inspired outfit. 4. 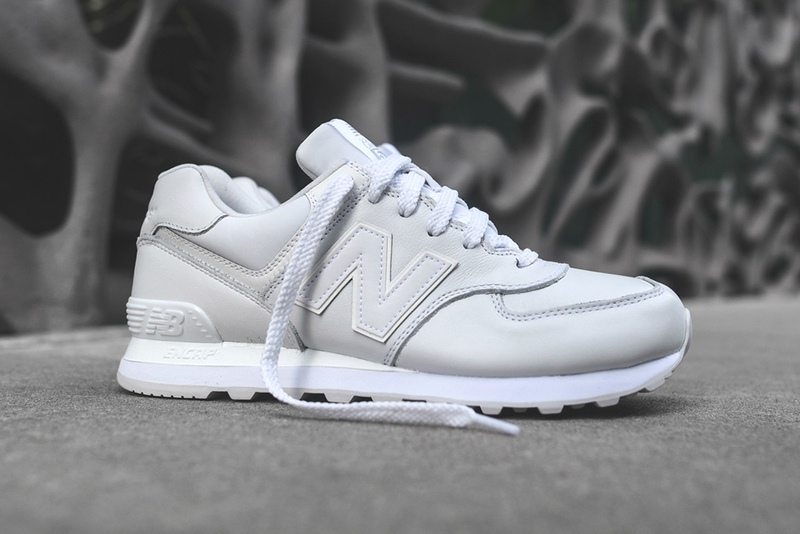 New Balance ML574. My favorite pair among the bunch. This reinvented classic ML574 has been revamped in all "White Instinct" to create an ultimate clean aesthetics. The upper is rendered completely in premium leather finishing with a soft padding inside and rubber outsole round out this tonal design. 5. Puma Trinomic R698. Another way to celebrate wearing these white trainers from the brand's Crackle Pack. This pair of Puma R698 is well made with rich leather upper as it featured cracked TCU overlays. A greater inspiration on why you need to hit the streets wearing this with your full outfit. These are my top 5 picks for white shoes. If you have any suggestions with some white pair of shoes for me to add on this blog, just post your comment below. Hope to hear from you!